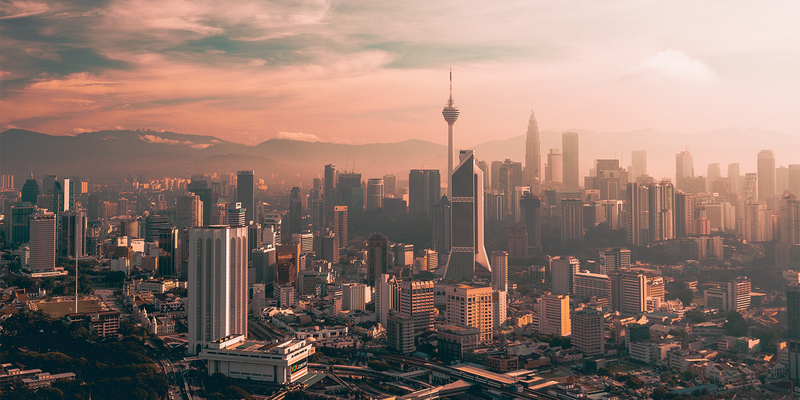 Malaysia has extended the deadline for the Special Program for Voluntary Disclosure from 30 June 2019 to 30 September 2019. Further, for those that make a disclosure between 1 April and 30 June 2019, the penalty rate is 10%, and for those that make a disclosure between 1 July and 30 September 2019, the penalty rate is 15%. Previously, the penalty rates were 10% if disclosure is made by 31 March 2019 and 15% if disclosure is made between 1 April and 30 June 2019.